Our new featured artist this week is Jeremy and Ryan, who both hail from Southern California. This duo met in high school playing in the youth choir at their home parish and went on to form a rock band playing secular music. After achieving some success they discovered how empty that scene was and soon returned to their home parish as directors of the youth choir. They began writing their own original Catholic rock songs and once they saw the difference that their music and words made for people and how it helped others grow in their own faith, they knew that this is exactly what God had planned for them. 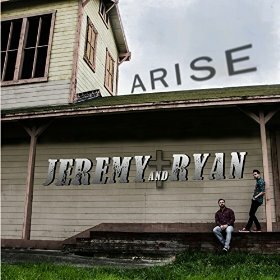 Jeremy and Ryan released an EP titled Arise in February 2015, and we’re pleased to play ‘Your Love Goes On’ from that EP in today’s playlist. 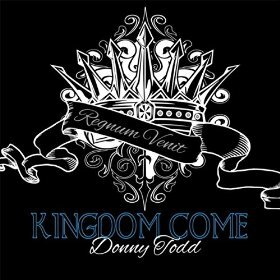 Last week in Catholic Playlist #82 Donny Todd was our Featured New Artists. Donny has been creating music with the guitar since he was 14 and began performing in venues shortly after. He joined National Evangelization Teams in 2001 and was chosen as the music leader for his team. His skills as a musician and writer grew dramatically over that year, that’s also when he began to think of writing Catholic songs. But it wasn’t until 2012 that he really felt called to create an album of Catholic songs. Donny ran a Kickstarter campaign that year that raised $12k through the generosity and support of 134 people to be able to make his album possible. The resulting album, Kingdom Come, was released April 2015. Some of the topics addressed in Kingdom come revolve around the Conscience, prayer, mercy, and God’s intense love and forgiveness. Since becoming a solo artist, he says that he eventually “… realized that the greatest love song I could write wouldn’t necessarily be written for someone on earth, but rather for God. I believe that makes Him smile and that’s in a way what I strive for in my relationship with God… to do things and write things that would “make Him smile…” We hope his music makes you smile too. And learn more about Dave and his music at his website at www.davemooremusic.com. Coming up in Catholic Playlist show #70 is the debut of Mikey Needleman’s new single “Gathered In Your Name”. Mikey hails from Kansas City and is the lead singer and front man for the The Mikey Needleman Band. He taught himself guitar first followed by the drums, bass, keys, and any other instrument he could get his hands on. Through his music he has been able to lead others into a place of worship they have never been to before, allowing the Spirit to move in the melodies and engage the hearts of those gathered. He’s no stranger to the Catholic Playlist, as we’ve played a couple of songs from his 2011 release “All For You”. 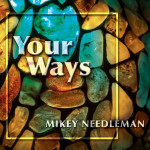 His newest release “Your Ways” from World Library Publications is coming out on Tuesday, January 27, 2015 and we’re pleased to be able to debut a song from it in show #70 – ‘Gathered In Your Name.’ To learn more about Mikey Needleman Band check out their website at mnband.com. As you know his fundraising was successful and on January 1st he released his debut album, titled “Exceeding”. His sound reminds me of All Sons and Daughters, so if you like their music you’ll enjoy this album. 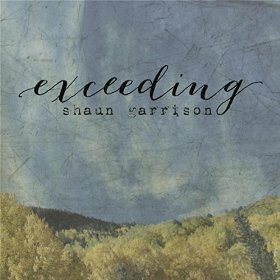 For his Catholic Playlist debut we’ll be playing the title track “Exceeding”. 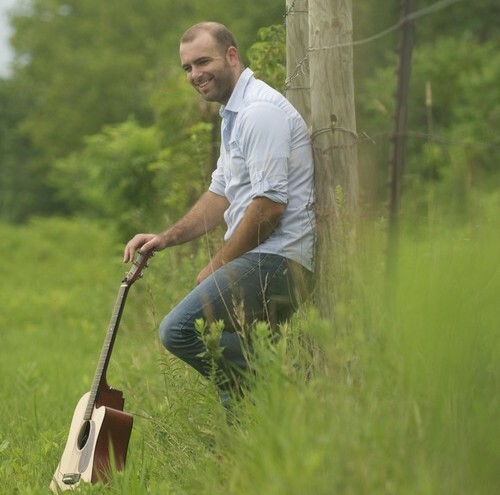 The new featured artist this week on the Catholic Playlist show is Cody Roth. 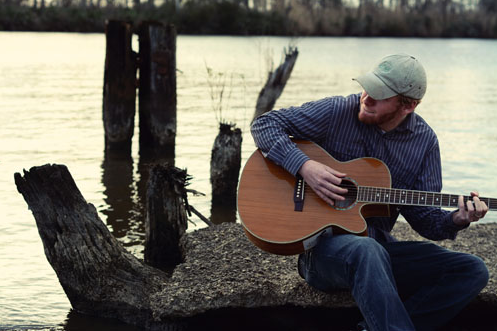 Cody is a singer/songwriter native to the Mississippi Gulf Coast. He’s performed at all kinds of events including, World Youth Day in New Orleans, St. Luke’s Youth Fest, and the Diocese of Biloxi Jr. Youth Rally. Cody’s music is a blend of Switchfoot’s Jon Foreman and Dave Matthews Band, with a positive lyric style which aims to draw listeners to the Gospel of Jesus Christ. He released a 4 song EP on June 1st of 2014 titled ‘Become a Revelation’, and we’re going to play the title track on the playlist this week. Please join us in welcoming our new featured artist in playlist #62, Matt Faley. 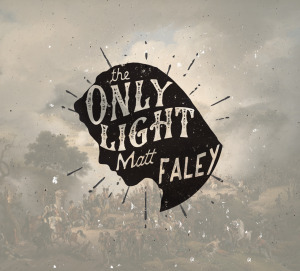 Matt just released his debut EP “The Only Light” and we are pleased to play a song from it this week. According to his website, mattfaley.com, Matt works full-time in Catholic young adult ministry and uses this platform to share the gifts and talents he has been given to re-invigorate the Gospel for college students and young adults. He currently serves as the Director of Young Adult and College Campus Ministry for the Archdiocese of Indianapolis and has been in full-time ministry for over five years. 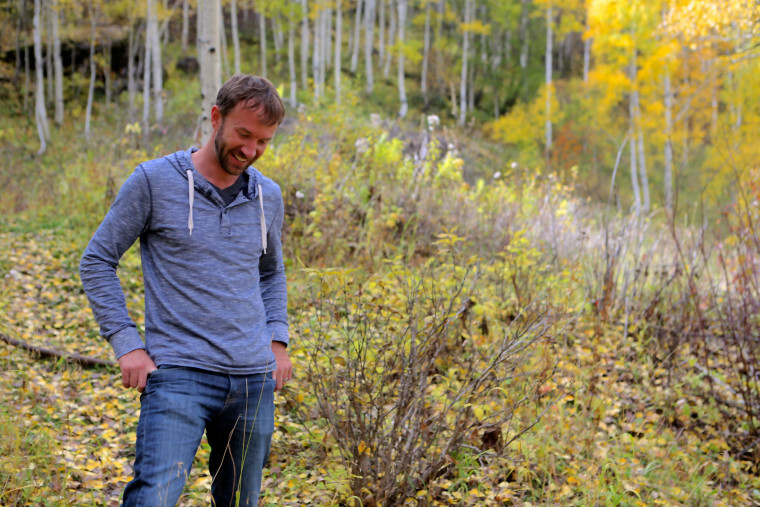 Matt also uses the art, beauty and transformative power of music and songwriting to speak to the heart of the Gospel. Just as the love of Jesus is all-encompassing and universal, Matt writes honest reflections that do not just scratch the surface, but speak deeply to the heart of every person. Matt uses the joys, the journey, the suffering and the redemption of his own life in Christ draw people closer to the story written on their own heart. And that certainly comes through in the music on his debut EP titled ‘The Only Light’. We’re pleased to play the title track from his new EP, “The Only Light” in this week’s show. 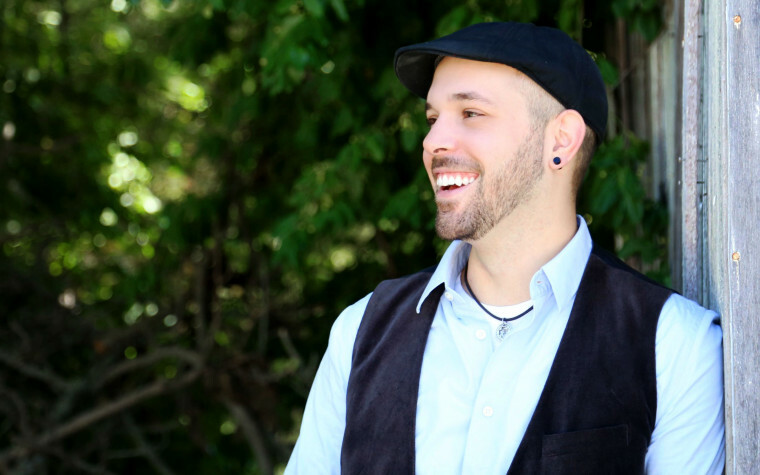 This week on the Catholic Playlist our new featured artist is Luke Spehar. Luke grew up in a small rural community north of St. Paul, Minnesota and began writing music at the age of 16. His time in college was spent discerning the priesthood in the Catholic seminary and recording his first two albums, “Be Still” and “No Other Way”. Luke decided to pursue God’s will for himself outside of the seminary and began directing his focus and energy on his music, both in composing and performing. He’s traveled the country, performing for audiences of all ages in concert and at various retreats for youth and young adults. This week on the Catholic Playlist our new featured artist is Emily Wilson. Emily is a young, energetic, and charismatic Catholic musician and speaker who travels the world sharing her faith through witness and worship. It’s interesting to note that while she was attending Arizona State University, Emily began leading worship with Ike Ndolo, a Catholic Playlist favorite, who after hearing her voice and seeing her passion to lead others, invited her to tour with his band. Together they have attended conferences and events all over the country. The heart of Emily’s ministry though is offering encouragement to young women in their search for their true identity. She is on a mission to draw others to Christ through her speaking and her music that is both prayerful and powerful. 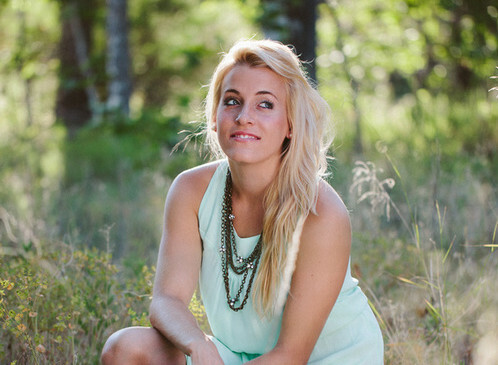 In the summer of 2014, Emily released her debut EP entitled “Joy Will be Yours” and with prayerful songwriting, pure vocals, and piano melodies, Emily conveys a message of redemption, worship, and hope. In Catholic Playlist #55 we’ll be playing the song “Beautiful and Yours”.